Discover the exhilarating exhaltations of Abdul Samad Al Qurashi Ghadir in Oil. A remarkable fragrance that will make you appreciate the following essences: Floral, woody, musky, oriental. 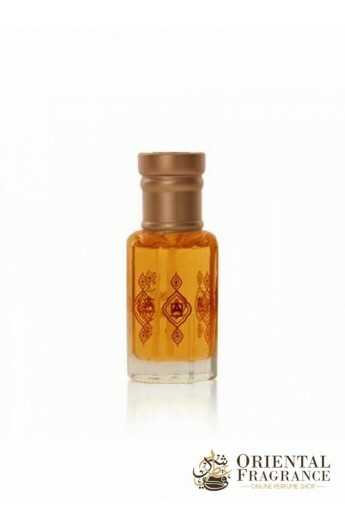 The house Abdul Samad Al Qurashi managed to compose a perfume worthy of the name which is combined with geranium, orange blossom, wood, musk, rose. Do not hesitate and have this jewel of oriental fragrance delivered right away.